Love the look of wood but need something more durable to hold up to pets and kids? Laminate floors are more scratch-resistant and stain-proof than solid hardwood flooring, and require less maintenance than traditional hardwood. So you get the warmth and beauty you want in a more durable, affordable product. 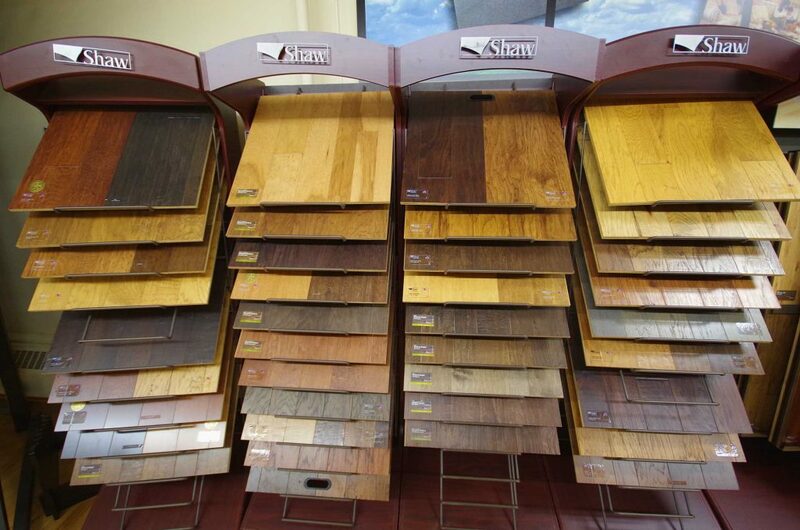 Laminates now come in a wide selection of looks, grains and colors, and come in planks for a more natural wood look. Check out our selection of tile-look laminates, too. From rustic to contemporary, laminate flooring could be your solution to putting a tile or wood floor in any room of your house. And installation is a breeze. This is the ideal floor for do-it-yourselfers because no subflooring is required.